Plans for the Scottish Wholesale Association’s annual conference are gathering pace. Scheduled for 8th-10th June at Crieff Hydro, the event will bring together CIS Excellence Advisory Board member and Scotland’s National Chef, Gary Maclean (pictured in his role as an ambassador for Brakes Scotland), with young entrepreneur Fraser Doherty, founder of the SuperJam sugar-free jam brand. 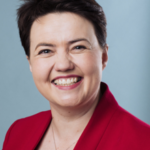 And Ruth Davidson MSP, leader of the Scottish Conservatives (pictured right), also joins the line-up of speakers along with Darren Goldney, managing director of Today’s Group and AG Barr’s commercial director, Jonathan Kemp, among others. 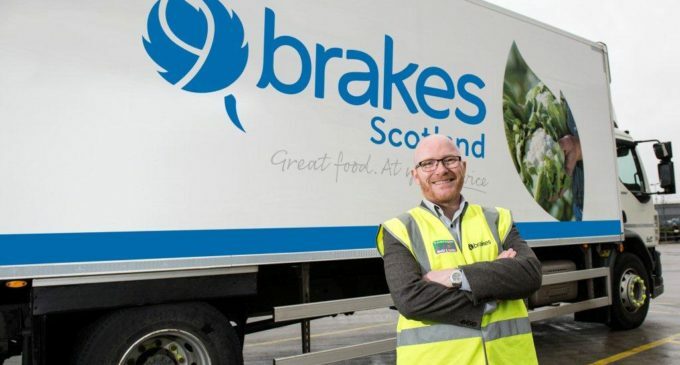 Meanwhile, Booker’s managing director of catering and small business, Stuart Hyslop, will present jointly with his regional director colleague, David Jones, while CalMac Ferries’ Karen McGregor and Willie Cameron of Cobbs Bakery will do the same. 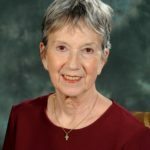 And the SWA’s groundbreaking mentoring initiative will be addressed by CCEP’s Norman Weir, who will talk about his experiences as a programme mentor. ‘As an organisation, we aim to provide a platform for networking and to create an environment that is conducive to encouraging discussion and sharing information. Call 0131 556 8753 or visit www.scottishwholesale.co.uk for more information about this year’s conference and the wider benefits of becoming a member of the Scottish Wholesale Association.